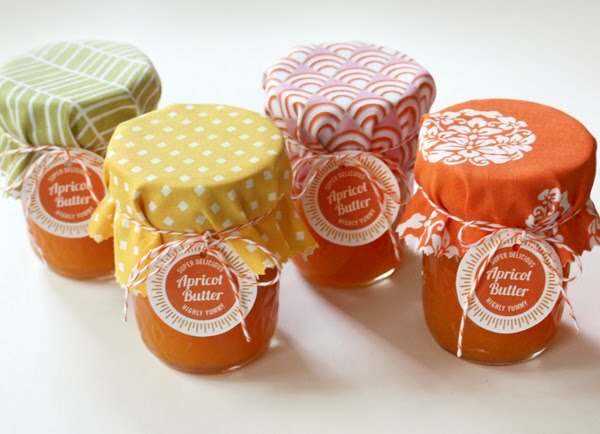 How charming is this this idea from Zakka Life? Pretty twist ties made with patterned Japanese masking tape. Check out the tutorial right here. Add a little something special to your homemade gift packaging and your banana bread will taste even better, I'm pretty sure. You have read this article tutorials with the title July 2010. 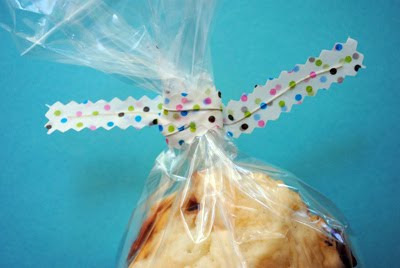 You can bookmark this page URL http://jenkrebs.blogspot.com/2010/07/diy-twist-ties-from-japanese-masking.html. Thanks! One 16x20 gallery wrapped canvas print—print a special photograph, make a sign for inside your shop, print your own art, you name it. Your artwork will be printed on thick, high-quality canvas with a matte finish and an eco-friendly protective satin coating. Two sets of 500 premium business cards—that means you get to choose from Uprinting's square, slim, or standard-sized cards printed full color both sides on your choice of gloss, matte, or uncoated recycled cardstock. You can use one of their templates or upload your own design. If you don't have a business to promote, you can always make cards with your blog address or put your personal contact information on them. I hear that calling cards have become quite trendy again. Or just print a photo or artwork on them and hand them out as mini portfolio pieces. To enter the random drawing, leave a comment on this post by Saturday, July 31 at midnight CDT. Limited to US residents only, 18 years old and above. Be sure to include a link or other way to contact you. The winner will be contacted and announced in this post. Update: Giveaway is now closed. The winner is Jessie B., commenter #206! 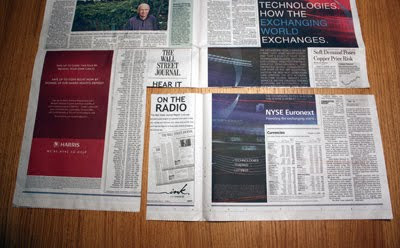 You have read this article giveaway with the title July 2010. You can bookmark this page URL http://jenkrebs.blogspot.com/2010/07/giveaway-uprinting-business-cards-and.html. Thanks! You have read this article downloads / printable with the title July 2010. 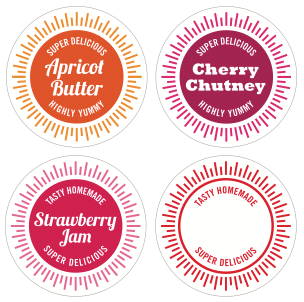 You can bookmark this page URL http://jenkrebs.blogspot.com/2010/07/printable-jar-labels.html. Thanks! 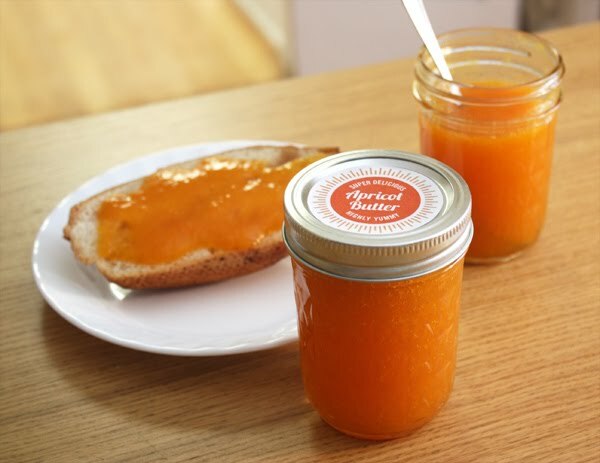 You have read this article downloads / printable / recipes with the title July 2010. 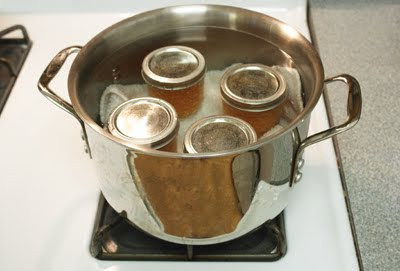 You can bookmark this page URL http://jenkrebs.blogspot.com/2010/07/canning-for-beginners.html. Thanks! You have read this article graphic design / resources with the title July 2010. You can bookmark this page URL http://jenkrebs.blogspot.com/2010/07/how-to-add-your-portfolio-to-linkedin.html. Thanks! You have read this article desktops / downloads with the title July 2010. You can bookmark this page URL http://jenkrebs.blogspot.com/2010/07/marimekko-desktop-wallpaper.html. Thanks! 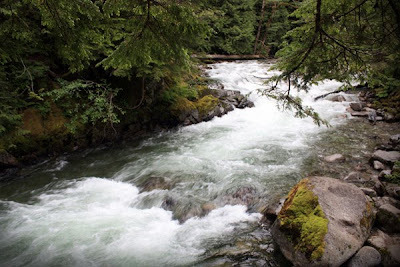 You have read this article downloads / entertaining / printable with the title July 2010. 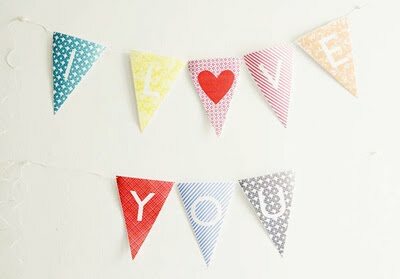 You can bookmark this page URL http://jenkrebs.blogspot.com/2010/07/cute-alphabet-bunting-printable.html. Thanks! There's a super tutorial over at Sew 4 Home that teaches you how to make a dog collar and leash using jacquard ribbon and webbing. Now you can sew your own version of this. Of course there are many lovely ribbons in the world, but I think your poochie would be especially happy walking around in one my designs. Especially if he's very frugal, likes to golf, and lives in a camper. You can get these at Fat Quarter Shop (sold by the yard) or at J Caroline Creative (sold by the roll). You have read this article tutorials with the title July 2010. 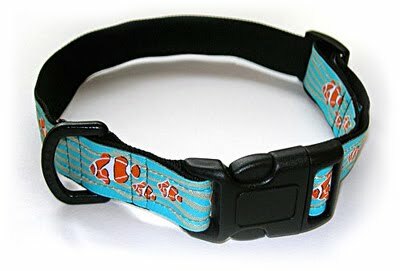 You can bookmark this page URL http://jenkrebs.blogspot.com/2010/07/how-to-make-dog-collar-and-leash.html. Thanks! 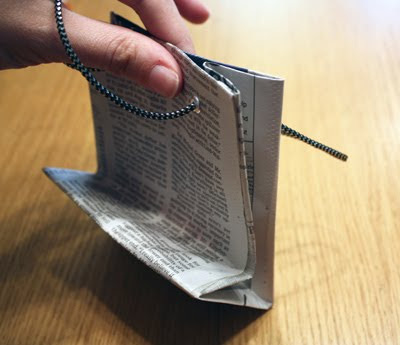 You have read this article recycled / tutorials with the title July 2010. You can bookmark this page URL http://jenkrebs.blogspot.com/2010/07/how-to-make-gift-bags-from-newspaper.html. Thanks! 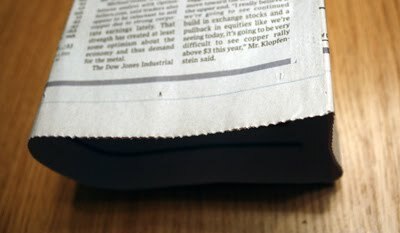 You have read this article fonts with the title July 2010. 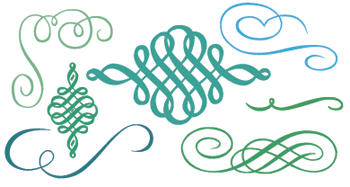 You can bookmark this page URL http://jenkrebs.blogspot.com/2010/07/free-calligraphic-ornaments.html. Thanks! 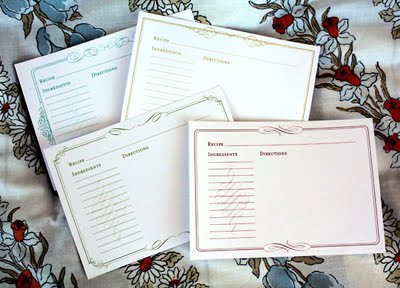 Four recipe cards with various fancy flourishes are available right here at Tie That Binds. Either print one out and fill it in by hand, or type your recipe right into the PDF and print out copies for your friends. You could tuck them into a wedding or shower gift. Or hand one to a friend with a pleading look on your face when you would like someone to bake you a plate of cookies. You have read this article downloads / printable / recipes with the title July 2010. 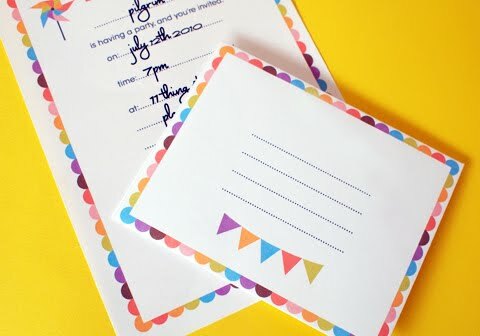 You can bookmark this page URL http://jenkrebs.blogspot.com/2010/07/free-printable-recipe-cards.html. Thanks! You have read this article tutorials with the title July 2010. 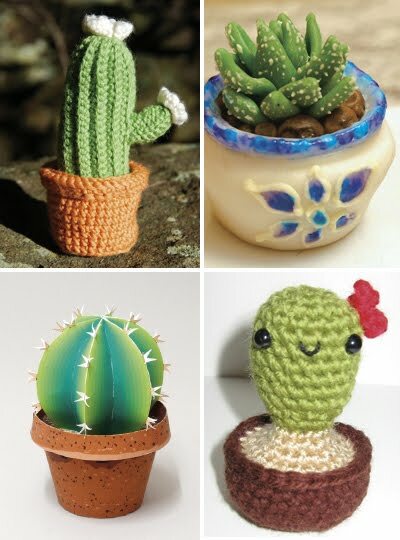 You can bookmark this page URL http://jenkrebs.blogspot.com/2010/07/round-up-of-cactus-tutorials.html. Thanks! Australian illustrator Pilgrim Lee is offering a free printable every weekday in July as part of her "birthday month" celebration. The theme is pinwheels and bunting, and by the end of the month, you'll have everything you need to throw a knock-out party. Go get the goods! You have read this article downloads / invitations / printable with the title July 2010. You can bookmark this page URL http://jenkrebs.blogspot.com/2010/07/a-month-of-birthday-printables.html. Thanks! See more projects right here. You have read this article tutorials with the title July 2010. 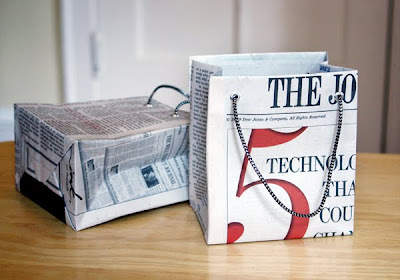 You can bookmark this page URL http://jenkrebs.blogspot.com/2010/07/diy-projects-for-home.html. Thanks! I've been on a vacation for the last week and a half, though you probably wouldn't know it since I sneakily scheduled posts in advance for most of the days I was gone. We paid a visit to friends in the Pacific Northwest, and while there we took a stroll through Seattle's Fremont neighborhood. The storefront window signs asking zombies not to get blood on the merchandise were mystifying until we began seeing increasing numbers of decked-out undead wandering the streets. Those shop owners weren't kidding. We'd accidentally timed our visit to coincide with a zombie block party. We also spent some time hiding out in a cabin in the Cascades where most places we went looked like the scene above and were zombie-free. 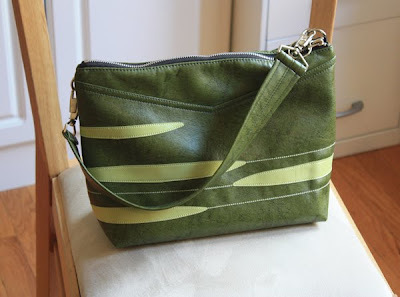 A brief visit to Portland was lots of fun, and I couldn't leave without this handmade bag from Queen Bee Creations. The bag and I are now inseparable. In fact, we both got rained on last night and the bag held up like a champ. You have read this article shop / travel with the title July 2010. You can bookmark this page URL http://jenkrebs.blogspot.com/2010/07/rivers-and-zombies.html. Thanks! 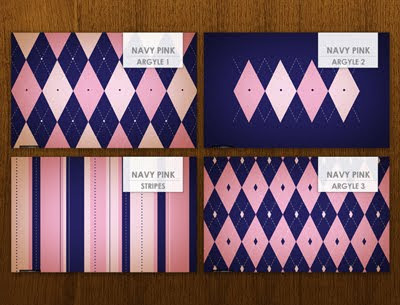 If you like pink and navy, go download argyle desktop wallpaper from Kellie Medivitz! You have read this article desktops / downloads with the title July 2010. You can bookmark this page URL http://jenkrebs.blogspot.com/2010/07/argyle-desktop-wallpaper-freebie.html. Thanks! 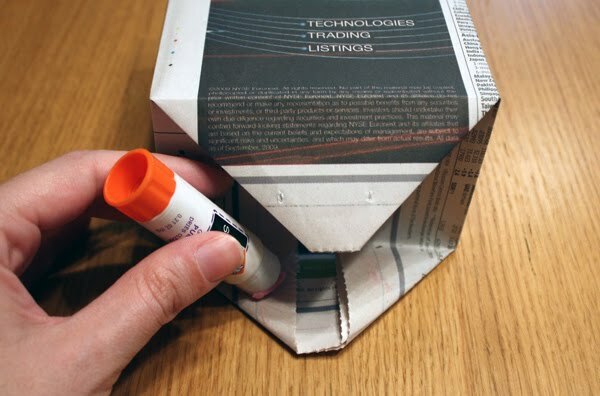 This to That is a little website that tells you what kind of adhesive works best for gluing various materials together. "Because people have a need to glue things to other things." Yep. You have read this article resources with the title July 2010. You can bookmark this page URL http://jenkrebs.blogspot.com/2010/07/how-to-glue-stuff-to-other-stuff.html. Thanks! I'm a little late to the party on this one since the original post is from January, but I'm compelled to ooh and aah publicly. These are little shortbread button cookies. 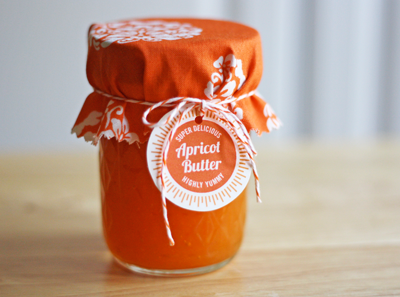 They're adorable, as is the printable recipe with lovely calligraphy and illustrations. Get it here from Forty-sixth at Grace. You have read this article recipes with the title July 2010. You can bookmark this page URL http://jenkrebs.blogspot.com/2010/07/shortbread-button-cookies.html. Thanks! You have read this article resources with the title July 2010. You can bookmark this page URL http://jenkrebs.blogspot.com/2010/07/a-vintage-ephemera-mother-lode.html. Thanks! You have read this article quizzes with the title July 2010. 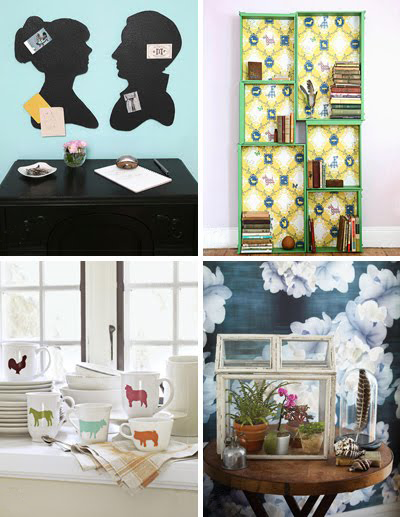 You can bookmark this page URL http://jenkrebs.blogspot.com/2010/07/quiz-what-your-decorating-style.html. Thanks!